Lucas Balia D’Or is sired by the extremely talented Glamourdale. Glamourdale himself was World Champion of the seven year old horses 2018 at Ermelo. He was awarded a 10 for his canter. Lucas comes from the famous Balia-line. 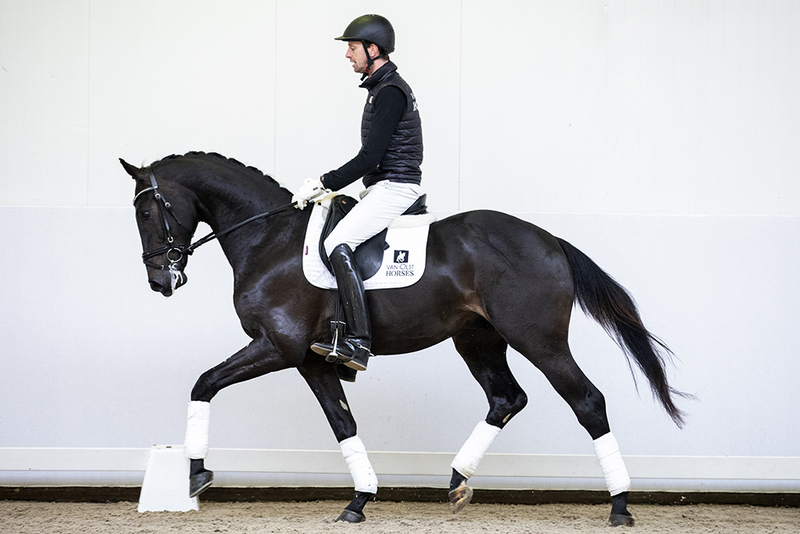 This dam line has proven to produce top dressage and jumping horses. 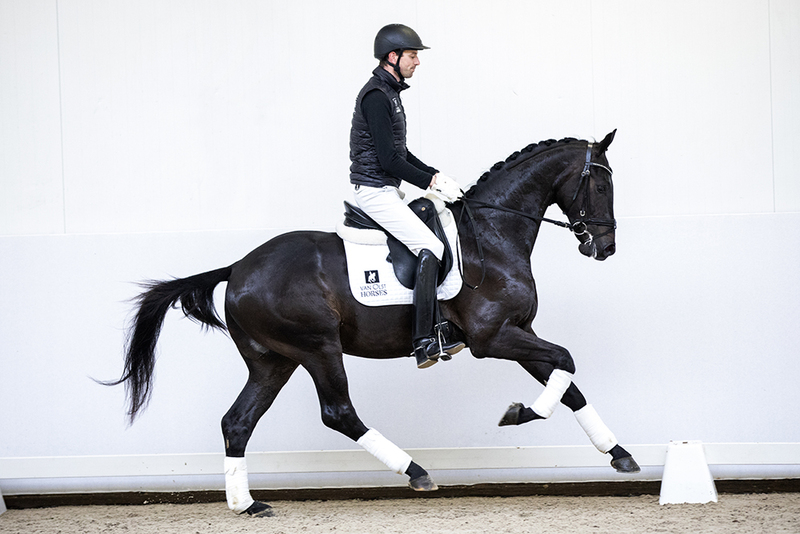 Lucas can be your partner in your dressage dreams.